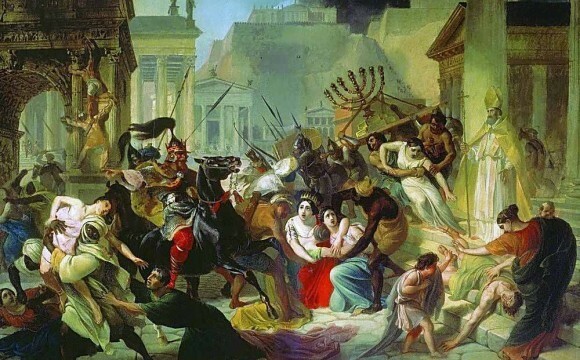 Rome Was Last - Are We Next? 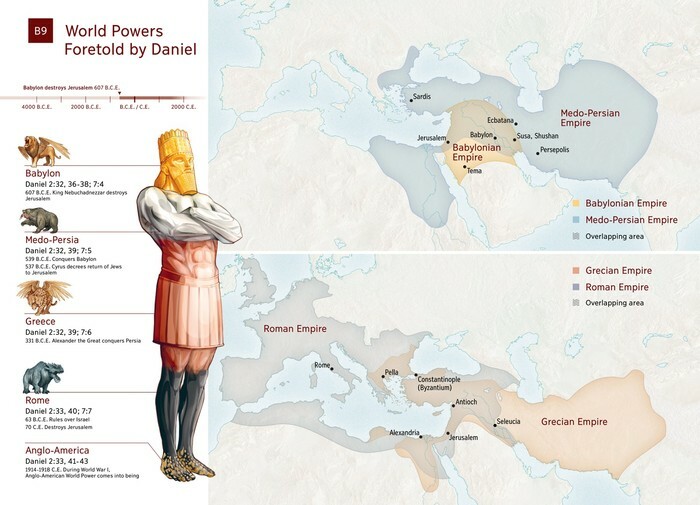 Prophecies in the Bible illustrate the end of all World Powers; teaching this in class will challenge students to compare the Bible to accumulated facts and explanations historians developed. All World Powers Predestined to Fail? Musician and artist Jeffrey Lewis sings about the factors that brought down an empire. What does Revelation chapter 13 mean? How are 7 heads, 10 horns, and political governments involved? Why do the Bible beasts of Revelation have authority and power? 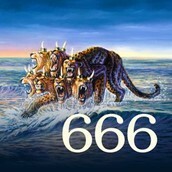 Why is the number 666 given to the wild beast in the book of Revelation? Other Bible verses reveal the meaning of 666 and the mark of the beast.